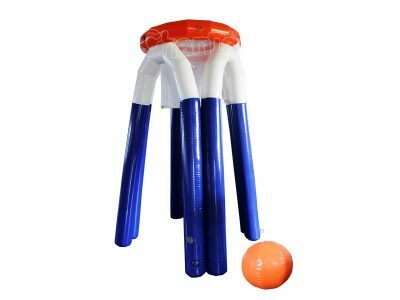 Commercial inflatable basketball hoop game is an inflatable game that you shoot basketballs to the inflatable hoops on a blow up basketball stand. 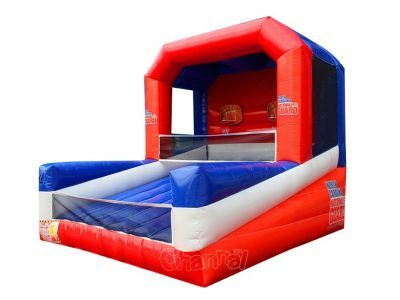 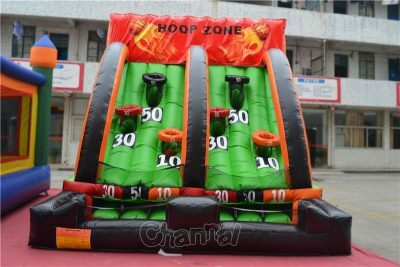 Inflatable basketball games include shootout, slam dunk, full court press, pool basketball, trampoline and so on. 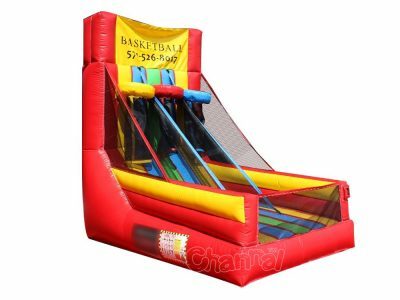 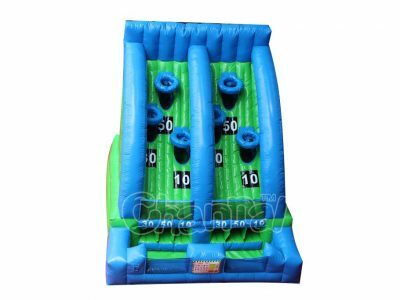 Inflatable basketball game is perfect for parties, carnivals, fairs, etc, and can be played by all ages. 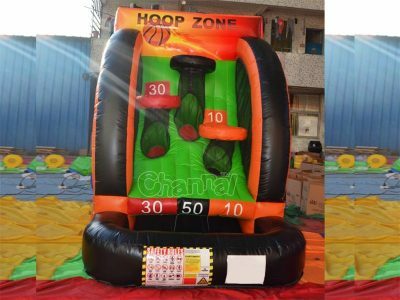 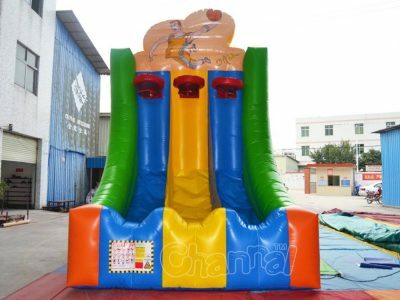 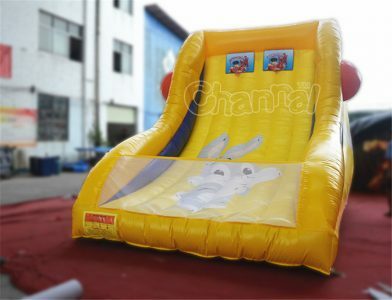 Channal Inflatables is an excellent inflatable basketball hoop game manufacturer in China. 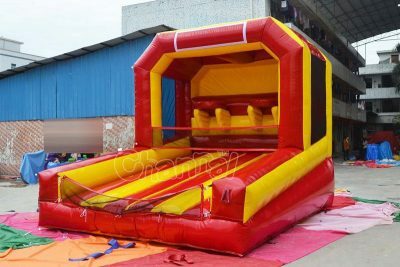 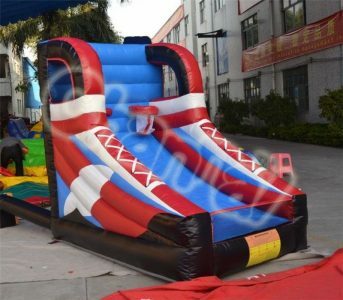 We also manufacture inflatable basketball court for kids at a cheap price. 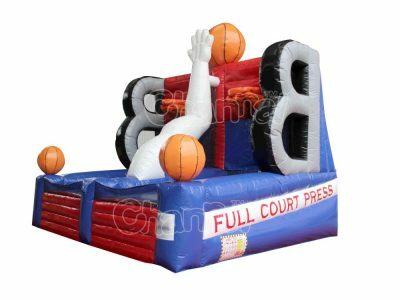 Contact us for your next basketball inflatable and make a great profit out of it. 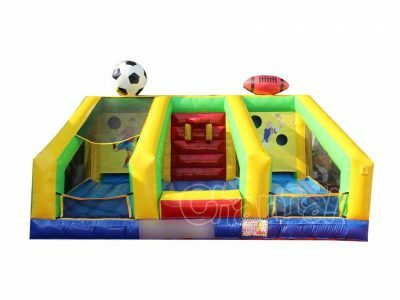 You may also be interested in our inflatable soccer game.